Sep. 13, 2018—Nominations are being sought for the Levi Watkins Jr., MD, Faculty Award and the Levi Watkins Jr., MD, Student Award. Oct. 12, 2017—As the guest speaker for the 16th annual Levi Watkins Jr., M.D., Lecture, Levi Garraway, M.D., Ph.D., outlined the influence his family had on his storied career, particularly the impact of his uncle, for whom the lecture is named. Sep. 13, 2017—Dr. Levi Garraway, senior vice president for global development and medical affairs for Lilly Oncology, will present the 16th annual Levi Watkins Jr., M.D., Lecture Oct. 10. Aug. 11, 2017—The School of Medicine announces the date of the 16th Annual Levi Watkins Jr., M.D., Lecture and also seeks nominations for the annual faculty and student awards named in his honor. Garraway creates scholarship in honor of Levi Watkins Jr.
Jan. 19, 2017—Annie Marie Garraway, Ph.D., has created the Levi Watkins Jr., M.D. Scholarship in honor of her late brother, Levi Watkins Jr., M.D. Sep. 5, 2016—Nominations are being sought for the Dr. Levi Watkins Jr. Student Awards, presented annually to at least one graduate student and one medical student associated with Vanderbilt University School of Medicine who have made outstanding contributions to the institution by fostering a more diverse environment. Mar.  17, 2016—The late Levi Watkins Jr., M.D., and Kathleen Neuzil, M.D., MPH, have been named the 2016 Vanderbilt University School of Medicine (VUSM) Distinguished Alumni Award recipients.